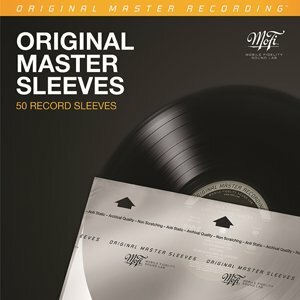 £60 delivered in the UK or £40 without the sleeves. 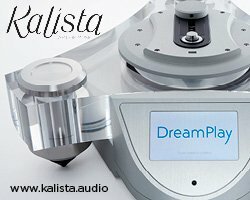 A longtime audiophile demonstration disc, “Hope” will show off your system’s dynamic range as well as any record ever released. 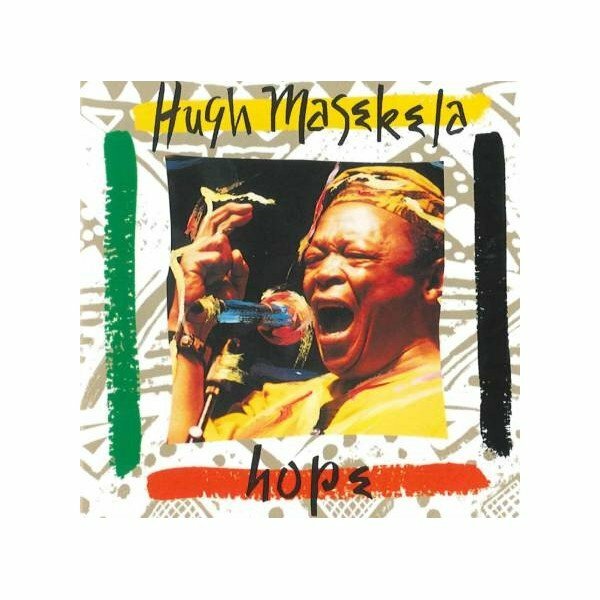 Hugh Masekela, the outstanding South African trumpeter, assembled a seven-piece group and recorded this great set live at Washington, D.C.’s Blues Alley. The songs stretch over a period of nearly five decades and serve as an informal guided tour of Masekela’s life. 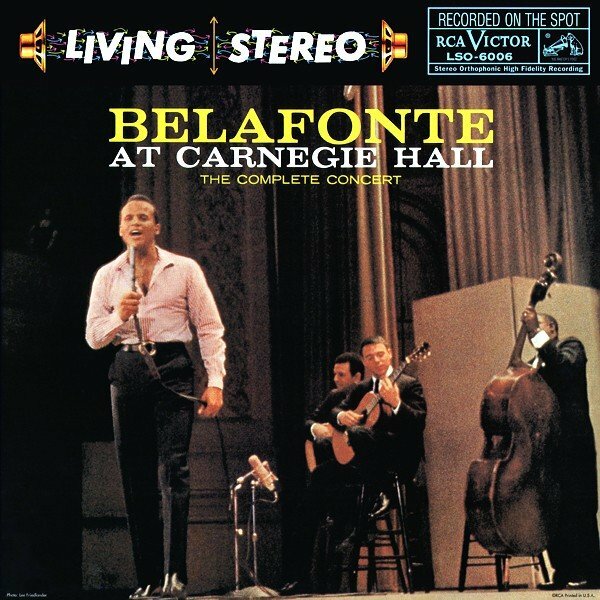 The songs are honest and bare, and as for the sound – WOW! “Horns are brilliant, rich and brassy-bright; drums have the kind of punch-to-the-gut power they have up-close, the soundstage is huge, and on “Grazzin’ in th Grass,” the sound has the kind of blowback power seen in old Memorex ads.” – Wayne Garcia, TAS August 2008. This was a live show by Masekela and his band recorded at Washington D.C.’s Blues Alley back in l993, and first released on standard CD in 2004. The high quality original mix plus Analogue Productions’ superb mastering has resulted in a terrific, very transparent sonic with great impact. This was the first time Masekela was playing with an all-African band in about 30 years. Each of the dozen tracks has detailed notes by Masekela. Five of them are by Masekela and the rest primarily songs from various African cultures. The languages are Zulu, Sotho, Shangaan, and Pidgin English. The first track is a song by Miriam Makeba which translates as The Healers, and was inspired by her mother who was a native healer. The song Mandela (Bring Him Back Home) is self-explanatory. But it’s not all vocals – there’s some great trumpet and Flugelhorn solos from Masekela as well as his reed man. The most familiar tune here will probably be his big pop hit Grazin’ in the Grass. The gorgeous Love Bird is an instrumental and the most requested song in South Africa. The last of the tracks is a ten-minute Masekela original, Stimela (The Coal Train). It begins with a moving narration about the terrible feelings the miners working near Johannesburg had when they heard the whistle of the coal train which had brought them from their various settlements to a miserable and dangerous life underground in the mines. 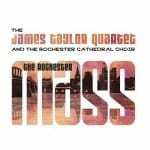 Not only is the music of the highest quality, the musicianship peerless but the sound quality, particularly for a live environment is equally stunning. The realism, space and depth is astounding, the detail wonderful. We are blessed that such an excellent engineer was on hand that night to capture the performance. 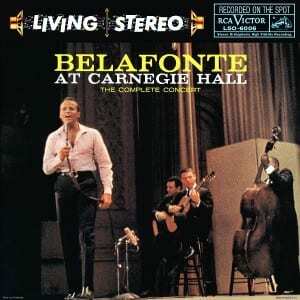 And that Analogue productions elected to put this out on the 45rpm dbl lp set that we have here. 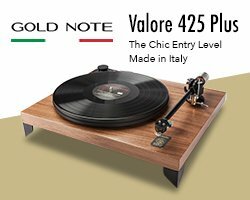 You can’t get better sound than this and you really should snap this up before it is gone. The natural and genuine influence of music upon listener imagination forms the basis for Luxman to depend on in manufacturing its products. Musicians pour their passion in musicwhile recording engineers record it precisely. 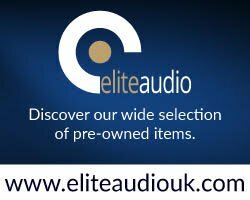 MCRU have available a strictly limited range of Luxman amplifiers and SACD players with 25% off the list price, please visit the MCRU Luxman section of the website for details. 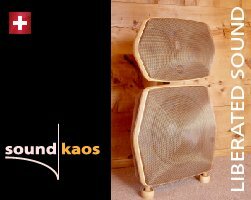 Wood is an excellent support material for hifi applications due to its resonance absorption properties, oak in particular has proven to be very effective for hifi equipment supports. 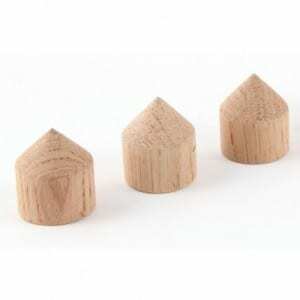 MCRU have a range of oak feet from 10mm diameter upwards, the largest in the range measure 50mm outside diameter x 31mm tall and will accept weights up to 10kg per foot. 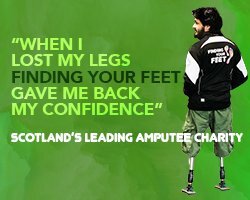 MCRU are offering a set of 3 of out largest feet (we recommend 2 at the front and 1 at the back in the middle for your equipment) which normally retail for £35 for only £20 delivered in the UK. Stocks are limited so buy early to avoid dis-appointment. If you would like a set of 4 feet instead these are £25 a set delivered. The feet are a Hi-Fi Choice 5 star reviewed item. Postage in the UK is included in the price. 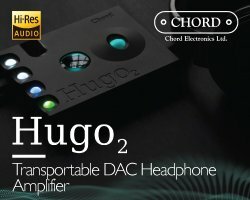 There are portable DAC’s, there are portable headphone amplifiers. There are also full sized versions of both which sit on the equipment rack. 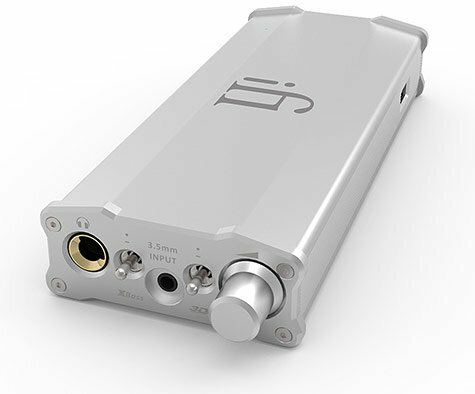 Very rarely is there a portable DAC that can replace most full sized equivalents. 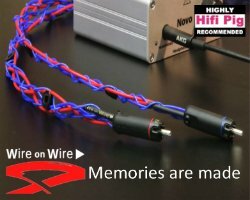 But there has never been an equivalent to the iFI Micro DAC as far as the author knows. Certainly not at under £500 either. 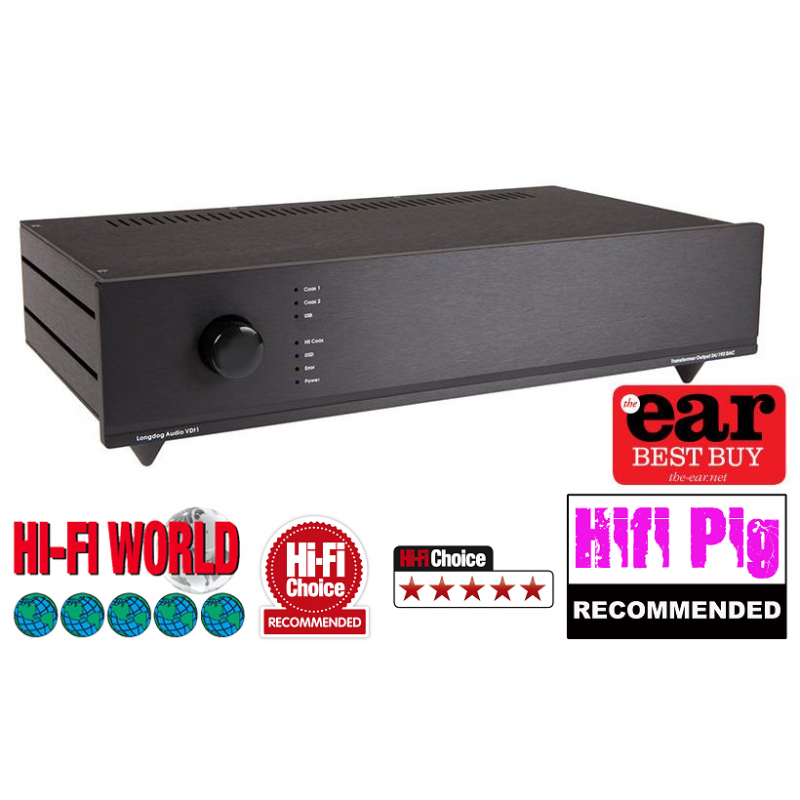 Recently appearing in Hi-Fi+ magazine the editor Chris Martens described the Micro as a “gift” which means for the price of £415 the unit does so much and does it so well its difficult to imagine anything better ever being available for anywhere near the asking price, so it’s not just a bargain but a gift. See the MCRU website for full details of this little gem of a product, suffice to say it handles every known audio format natively with no internal conversion taking place, if you have DXD files listen and be amazed, likewise DSD and 24/192 sound exceptional, even standard red book CD quality has something about it when listened to through the iFI Micro. 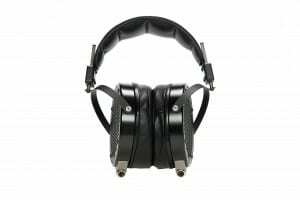 It will drive almost all headphones and again sounds superb, MCRU use HiFiMan HE-560’s and the realism of the music being played is stunning. The unit can also be used as a stand alone DAC as well as a portable music player, as the former it also excels whatever source you connect it to, macbook, music server, laptop anything. 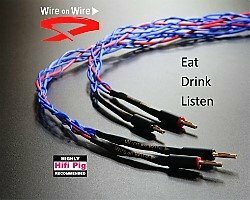 It will even spruce up old CD players with digital outputs (s-pdif). 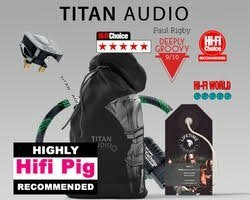 We could waffle on for hours about it but have to go and make some cables now so rest assured if sound quality and convenience are top of your list then treat yourself to one of the bargains of the year. 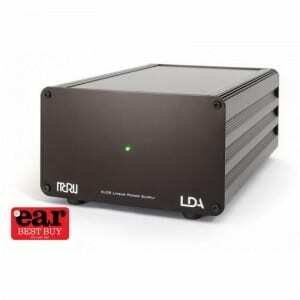 The iFI Micro I-DSD DAC / Headphone Amplifier is available from MCRU for £415 here. 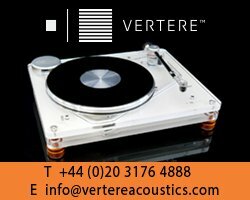 feature in their product portfolio as all the vinyl is carefully chosen for sound quality first and foremost. The Vinyl Adventure is owned and run by MCRU + F8 Creates who are both companies who are obsessed with vinyl, don’t miss out on this offer and make your turntable sparkle at Christmas with Mr Belafonte himself singing in your listening room. 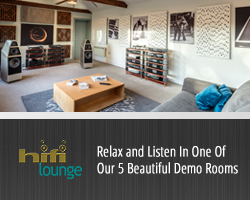 Not available anywhere else, MCRU will be presenting a short series of exclusive deals only available on Hifi Pig. 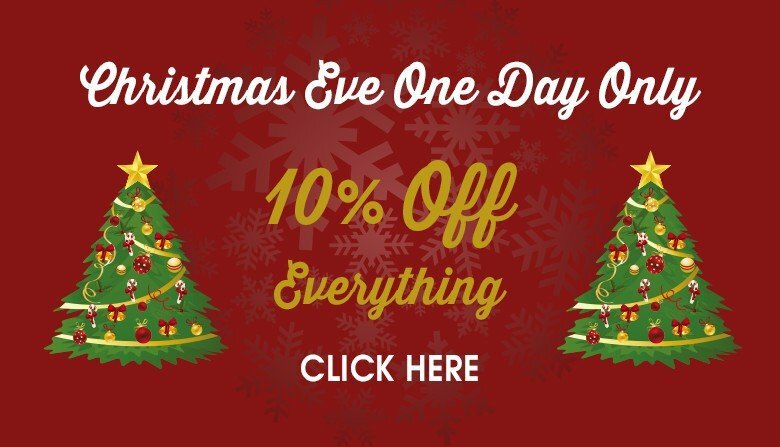 There is a paypal buy now button included for purchasing direct from this site. 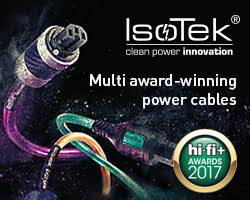 Today we offer all “PIG” viewers the chance to get onto the IsoTek Systems ladder to better sound quality through effective mains conditioning/filtration. 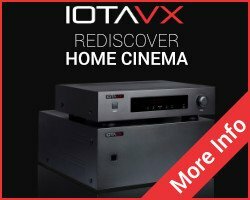 The IsoTek GII Nova has been around for a few years, it was originally manufactured for AV + Hi-Fi use and optimized for front end equipment such as pre-amps, dvd and blu ray players, phono stages and tuners. 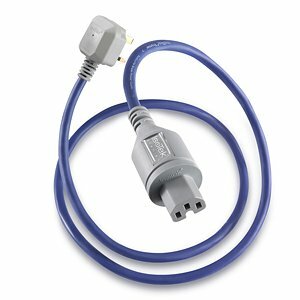 It features 6 direct coupled six stage primary and five stage secondary filter circuits with each outlet individually filtered. 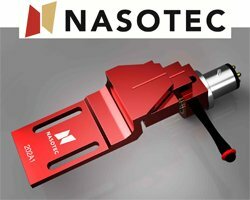 IsoTek use adaptive gating which automatically senses the requirements of the load. 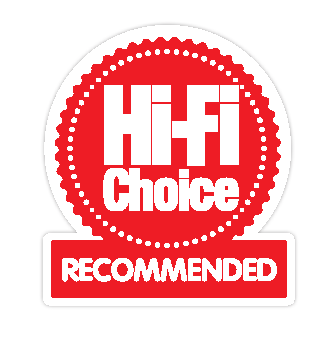 The GII Nova will handle low powered amplifiers like the Cyrus range as an example, many customers prefer to plug their power amps direct into the wall socket but we always suggest try both and see. The GII Nova is limited stock now and MCRU have only a handful left in Black, list price was £3300 (mainly due to the very expensive chokes inside the unit) but they are now reduced to £1650 and still come with full IsoTek warranty and are brand new and boxed. 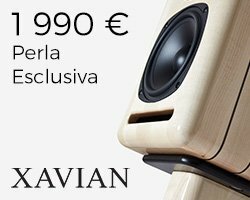 The MCRU Hifi Pig exclusive offer is a GII Nova (which incidentally uses the superb RDC cone feet to rest on) bundled with a MCRU No. 5 mains power lead worth £165 absolutely “free” the No. 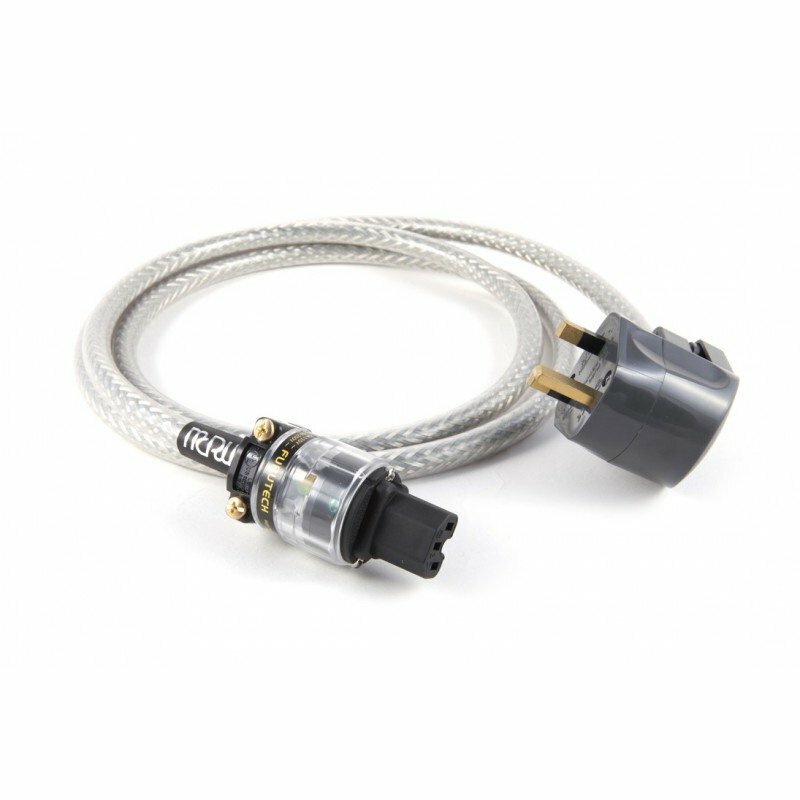 5 uses 4mm sq conductors and the excellent Furutech FI-1363 pure copper mains plug fitted with the correct connector to power the NOVA. 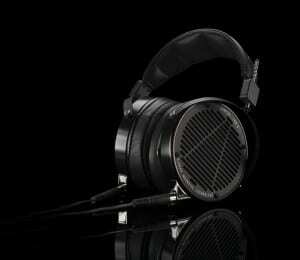 If you want reference-quality headphones that take you closer to the music, Audeze’s LCD-X have to be heard. 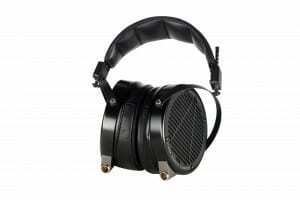 Audeze’s Award winning headphones are based on planar magnetic technology, which offers numerous benefits over traditional headphone design – see our tech boxout below for more details! The LCD-X is an extremely efficient headphone that extracts the maximum power out of low-powered amplifiers and portable devices – and truly sings when powered by a headphone amp! 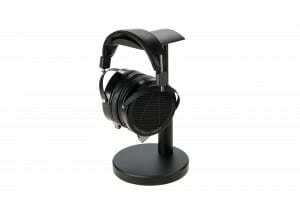 It’s also the most neutral of all Audeze’s LCD Collection. That’s why it’s favoured by recording engineers and musicians alike for its fast, dynamic and accurate sound. Think of sound waves as ripples in a pond. Drop a pebble in the water, the ripples spread out undisturbed. Drop two pebbles and the ripples interfere with each other just like speakers in a room. Wave interference, while not as severe in headphones, remains an obstacle to top performance. All Audeze headphones are hand-crafted in California by sound engineers. They are available from all good specialist retailers; the LCD-X has a suggested retail price of £1399. 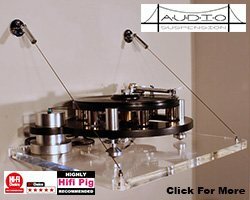 ‘For accuracy, musicality and supreme comfort I love my Audeze LCD-X headphones – they make music sound so good!’ – John Davis, Mastering professional – responsible for remastering Led Zeppelin’s back catalogue, plus mastering for U2, REM, Primal Scream, Royal Blood, FKA Twigs, Lana Del Rey and more. 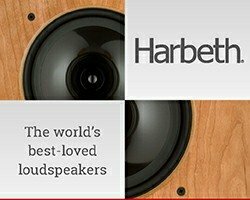 Planar magnetic speaker technology is a dramatic departure from traditional dynamic speakers. The unique design and functionality of planar magnetic transducers (or “drivers”) overcome many limitations inherent in cone drivers. Planar magnetic transducers typically consist of two main components: a diaphragm with circuit and magnet arrays. The “planar” in planar magnetics refers to the magnetic field that’s distributed in the same plane (parallel) to the diaphragm. 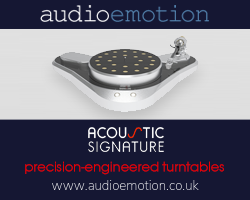 Planar magnetic diaphragms are thin and lightweight compared to much heavier moving-coil or dome diaphragms found in “dynamic” drivers. This thin diaphragm is suspended in the magnetic fields created by the magnetic arrays. Unlike a dynamic driver with a cone or dome attached to a voice coil, a planar magnetic diaphragm has a printed circuit spread across the surface of a thin-film substrate. When the circuit is energized with an audio signal it interacts with the magnetic field and produces an electromagnetic force that moves the diaphragm back and forth creating sound. Responsiveness: Since the force created by the magnetic field is distributed across most of the diaphragm surface, the planar magnetic diaphragm moves faster and with far greater accuracy to the input signal. 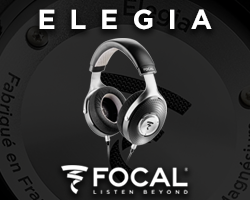 Frequency and Distortion: The magnetic force that drives the lightweight diaphragm delivers rapid acceleration thus achieving a wide frequency response, low distortion and excellent sound quality. 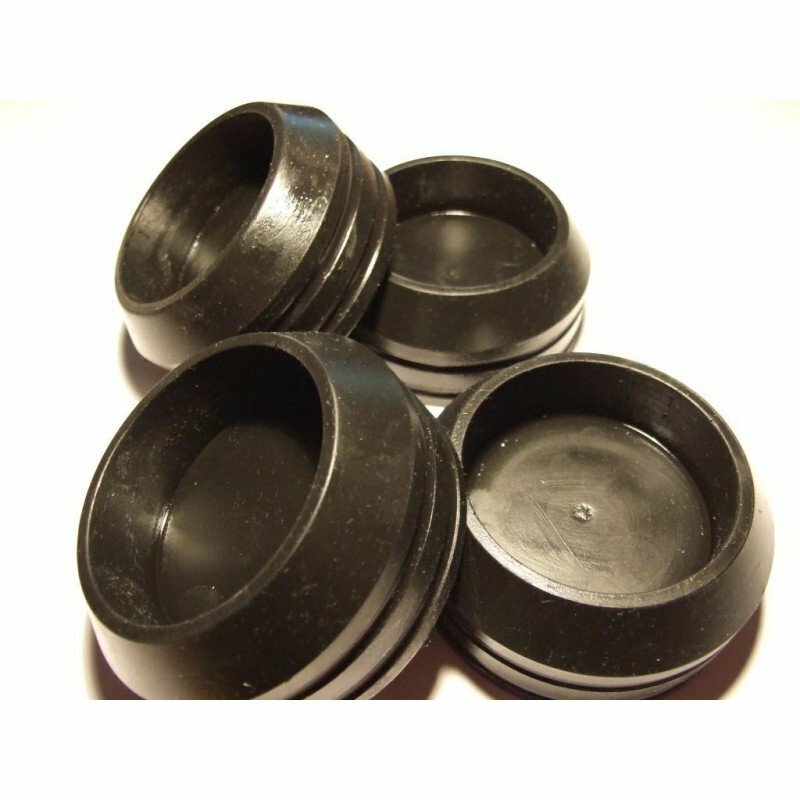 Durability: Because the circuit pattern is spread flat across the diaphragm surface it can dissipate the heat generated by the current passing through it more efficiently. 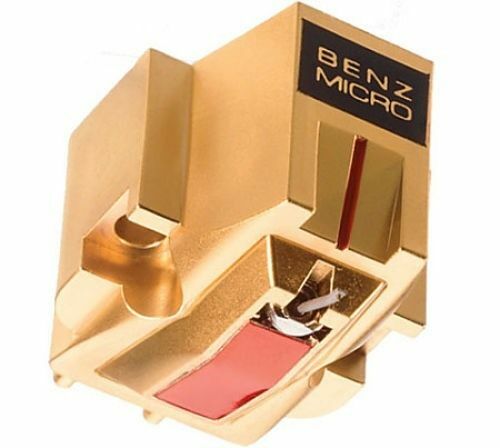 Additionally, planar magnetic transducers have few moving parts and can maintain performance without any sonic degradation. Dynamic drivers continuously degrade in performance over their life due to a multitude of moving parts and use of glue joints. 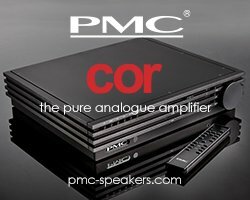 Amplifier Friendly: The circuits found in planar magnetic diaphragms present an almost purely resistive load to amplifiers, making it easy to drive. 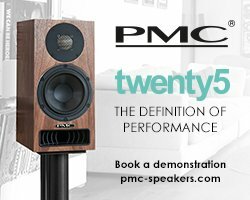 The impedance over the entire frequency range is completely flat vs. dynamic speaker, which could have variances in impedance values over the frequency range. Audeze employs a number of proprietary techniques that improve upon basic planar magnetic design, including the integration of unique, ultra-thin diaphragms and stronger and more optimized magnetic fields and circuit patterns. 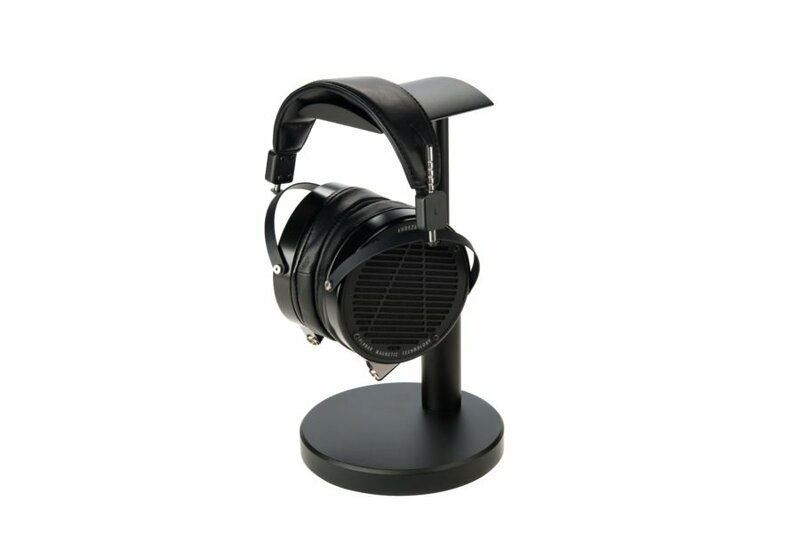 Audeze’s goal is to bring the best in planar magnetic design and continuing to improve the personal audio experience. 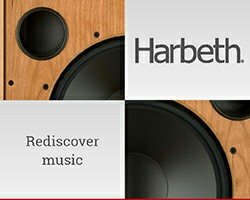 Class-leading sound quality, unbeatable format support, streaming functionality, gorgeous look and feel – and now free high-res music when you buy. No wonder Astell&Kern is acclaimed to make the world’s best portable players! The gorgeous model under the spotlight here is the AK120 II, an update to the popular AK120 with a fresh design that gives a nod to both the original models and the new AK240. The AK120 II replaces the AK120’s Wolfson WM8740 DAC with the Cirrus Logic CS4398 DAC chipset found in the flagship AK240. Again like the AK240, the AK120 II features double DACs that output audio signals independently to each channel, making the AK120 II a true dual mono (dual monaural) setup like those found in expensive hi-fi equipment. The dual Cirrus Logic CS4398 DAC chips found in the AK120 II dedicates each DAC chip to a completely separate left and right channel. In result, the AK120 II provides far superior depth, clarity, and spaciousness to the audio. By providing a much clearer sound with lower distortion, the AK120 II truly replicates how the original music was recorded. Both players include Wi-Fi connectivity, allowing users to stream music from any computer or NAS drive located on the same network. 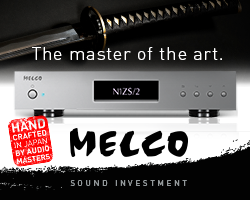 From low-bitrate MP3s to studio master quality 24bit music files, all can be accessed and enjoyed as easily as music stored on the player itself. Firmware updates are also performed over the air, eliminating the need to connect the player to a computer to update. 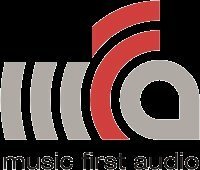 A recent firmware upgrade has added the ability for AK120 II users to download music direct from music service, Qobuz, via a new A&K by Qobuz app (also available for the AK100 II and AK240). And until June 2015, you can claim £50 of free Qobuz downloads with the purchase of any Astell&Kern player. 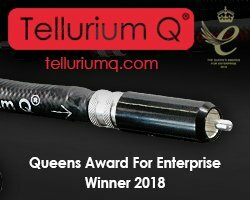 See www.qobuz.com/ak for more details. Like the flagship AK240, the AK120 II features balanced and unbalanced analog outputs, giving audiophiles a wider range of listening options. With a 3.31” AMOLED screen, the player displays more information than the first generation models in a crystal clear, high resolution display. Single-rate and double-rate DSD playback is supported via DSD to PCM conversion done in real-time via the player’s software. In addition to DSD support, the Astell&Kern portable players support 24-bit, up to 192khz digital audio files, and Apple lossless formats in addition to many other lossy music formats users may currently have. The AK120 II features 128GB of internal memory, plus a microSD card slot that supports up to 128GB cards – giving you 256GB of storage. 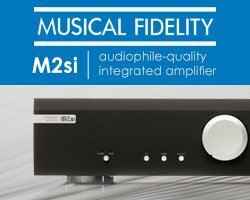 Finally, the AK120 II can also be used as a USB DAC, allowing the user to connect the unit to a computer to provide higher quality sound processing than most sound cards available today. 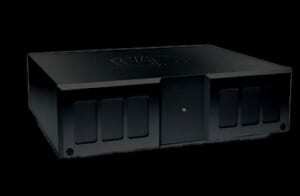 The player comes with a high-quality black leather case, with a docking cradle available as an optional extra. 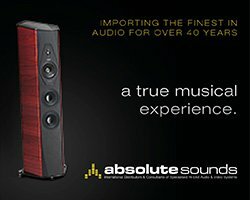 The AK120 II is available now, from a wide range of quality audio retailers, priced £1499. KEF’s LS50 is one of the most widely-renowned and multi-award-winning loudspeakers of the 21st century so far. What’s more, this model is now available in a brand new high gloss, piano white edition! 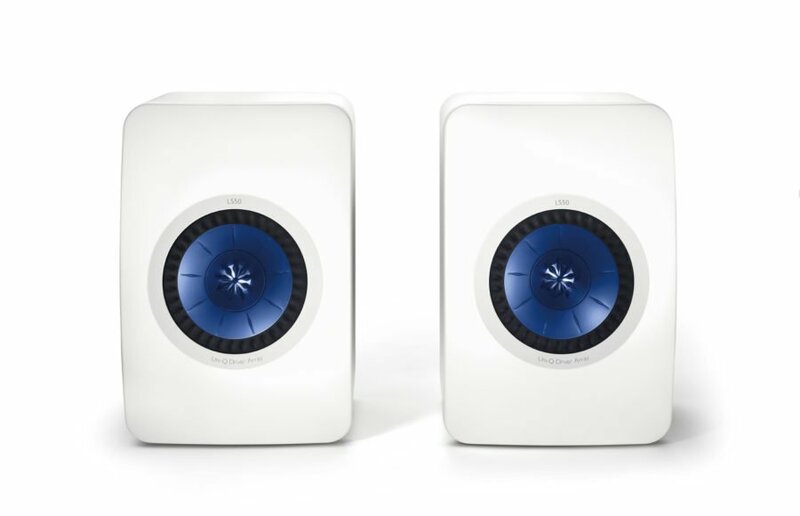 Featuring the very latest KEF technology, including the critically acclaimed Uni-Q driver array in an attractive blue finish, the LS50 delivers a rich, multi-dimensional soundstage experience that is all out of proportion to their size. 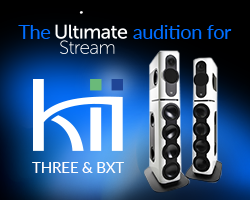 Now available for pre-order, find your nearest retailer here, or visit our online KEF Store. 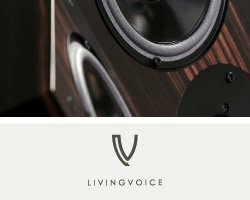 The original LS50 was designed to celebrate KEF’s 50th anniversary, and was conceived as a ‘mini monitor’ derived from the legendary LS3/5a, to bring professional studio monitor performance into the home. Through patented acoustic designs, together with state of the art technologies from the KEF Blade loudspeaker, the LS50 provides the ultimate studio experience – even in the smallest of spaces. 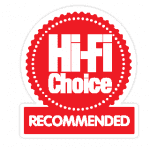 At the LS50’s heart beats the highly acclaimed KEF Uni-Q driver, capable of mastering an exceptional range of dynamic highs and lows over a large listening area. The stylish new high gloss piano white LS50s have an attractive blue Uni-Q driver, and feature all the advanced, state-of-the-art audio technology and high-tech design that have made the LS50 one of the most critically acclaimed loudspeakers around. 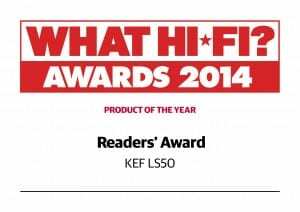 The KEF LS50 has been a resounding success since its introduction in 2012, winning multiple awards and accolades, including being recently honoured with the What Hi-Fi? Sound and Vision Readers’ Award for Product of the Year, for the second consecutive year. ‘The terrific KEF LS50 standmounters show no sign of losing their sparkle after dazzling our readers for a second successive year’. 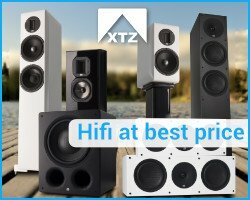 Always at the forefront of loudspeaker design and technology, KEF’s technical expertise and innovative designs grace anything from discreet Custom Install Ci speakers to multi-award winning home theatre systems and class-leading, serious Hi-Fi stereo speakers. 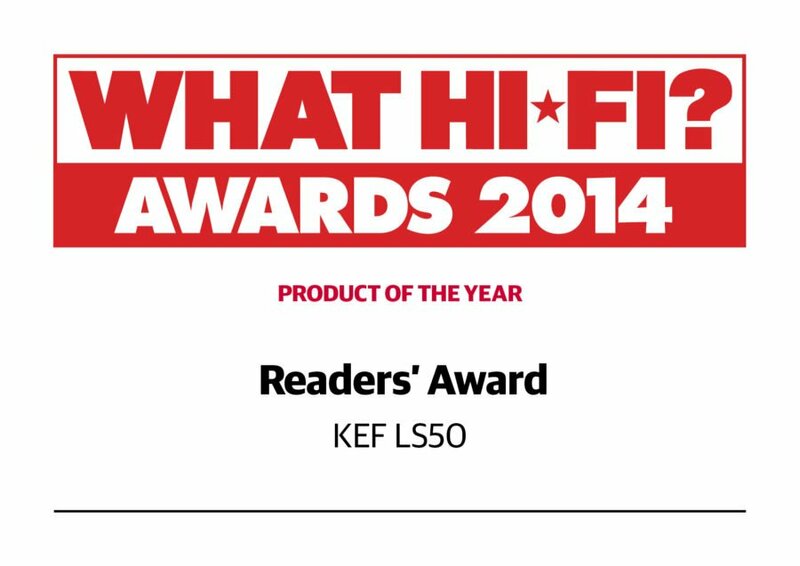 Since 1961 KEF has been the most forward thinking and technologically advanced Hi-Fi manufacturer in the world. 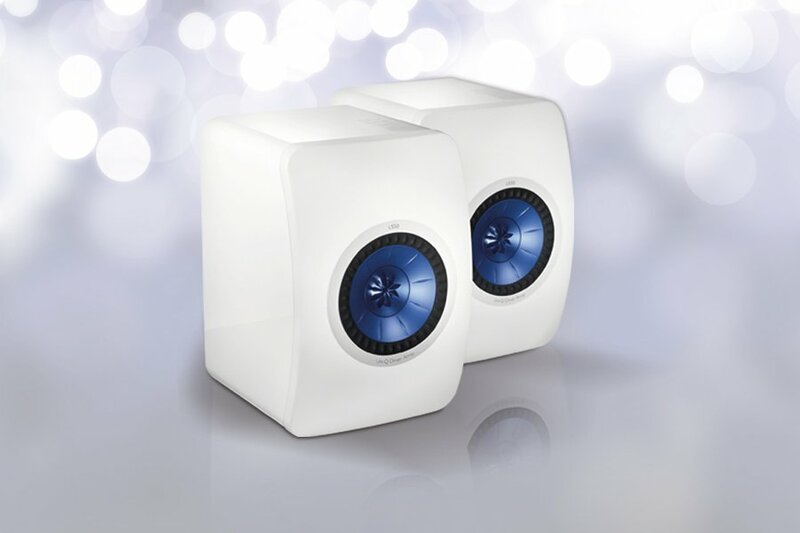 The newly launched High Gloss Piano White LS50 continues this legacy, read more about the multi-award winning mini monitors here. 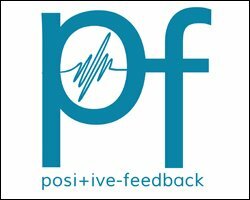 Fast forward and David’s 30+ years as an audiophile has helped the company to rise from humble beginnings to now being major dealers for many of the world’s most respected hifi accessory brands. 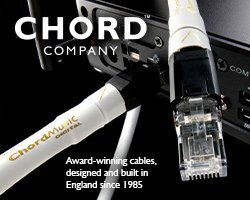 The role call of brands supported by MCRU (who re-branded from Mains Cables R Us when David realized cables was only a small part of his main sales range) ranges from small boutique brands up to the major players in the hifi accessory world. IsoTek Systems, Furutech, Clearaudio, WBT, Black Rhodium, Supra, Tellurium Q, Oyaide, SLiC Innovations, Mo bile Fidelity, Benz Micro, iFI Audio, Longdog Audio and many more. 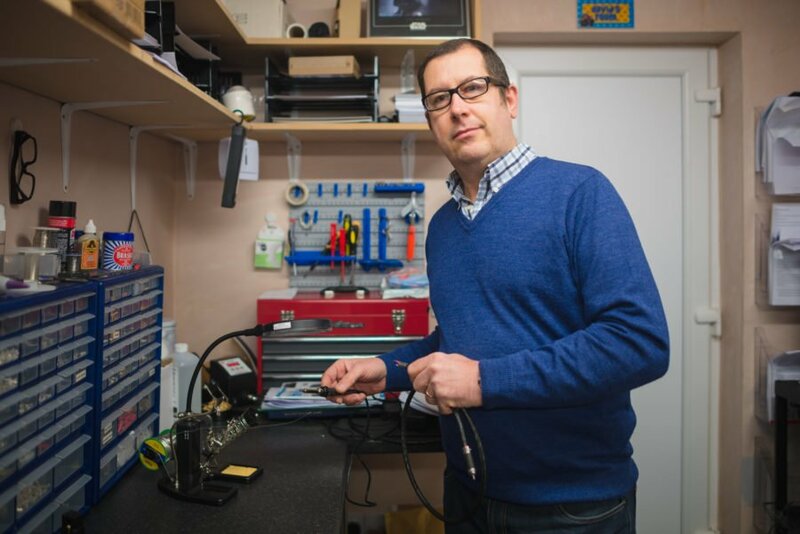 Having tinkered with mains cables for decades David’s knowledge and experience in that area and his passion for all things analogue have helped the company succeed in what is essentially still a cottage industry. 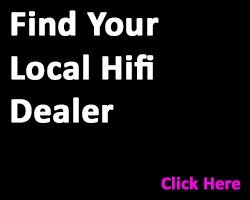 As well as 2 websites (the 2nd being The Vinyl Adventure which is a new website being launched shortly) 3 ebay stores, amazon shop and blog/facebook/twitter presence) you cannot beat the personal touch and David spends a lot of his time talking to customers about how to get every last bit of performance from their hifi systems. 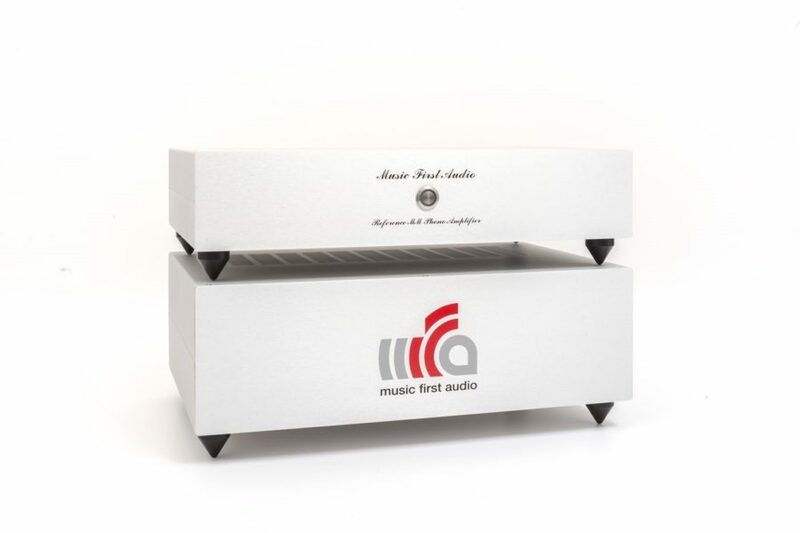 Music First Audio’s new Reference MM Phono Stage is a high end, premium priced valve phono pre- amplifier. 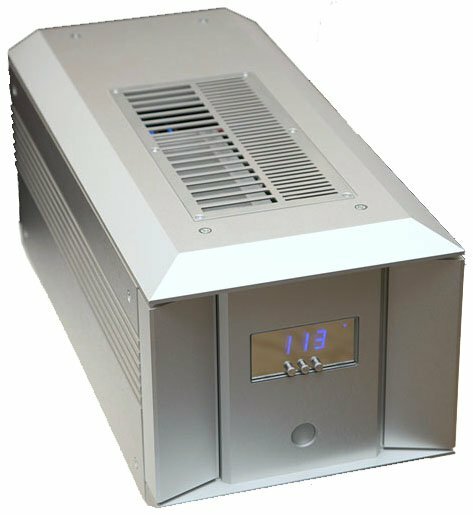 The result of years of development, it combines vacuum tube and solid state circuit topology to bring the beauty of valve sound with the long term stability that transistors afford. 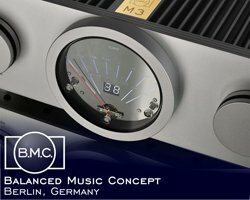 The front end of the Reference MM Stage employs a very low noise pentode originally designed for the demanding European communication industry, combined with a dual triode to provide the ideal characteristics of high gain, low noise and low impedance drive. 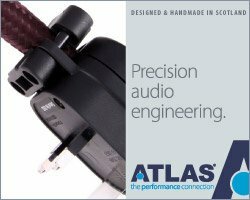 This first stage, then drives an inductive equalisation network showcasing Music First Audio’s many years of coil winding expertise. The accurately equalised signal is then amplified and passed through Longdog Audio’s signature line driving stage. 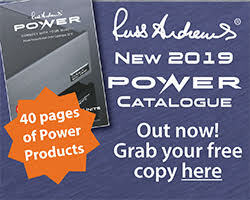 Power for the dual mono circuitry is provided by an isolated and regulated power supply which feeds, via high quality locking connectors, four discrete high voltage, low noise regulators that power the active circuitry. 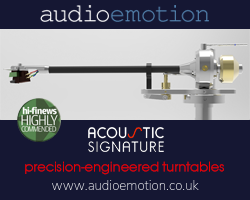 The Reference Phono Stage is housed in superlative quality non-ferrous aluminium casework and is designed and built exclusively in the United Kingdom. 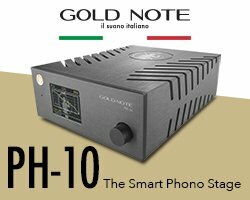 The result is a phono pre-amplifier of exceptionally high ability, offering unparalleled transparency, harmonic accuracy and reliability. 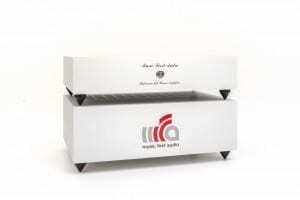 The Music First Reference MM Phono Amplifier costs £8208 plus VAT, and is on sale now. 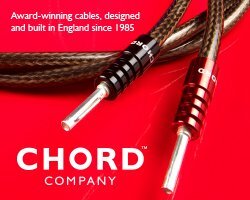 Music First Audio hand-builds its products in the UK, using only the finest materials and components. 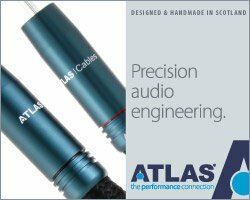 This, allied to meticulous quality control and attention-to-detail, ensures longevity as well as excellent sonic performance. 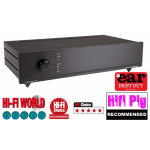 Beginning with the Music First Audio Classic Pre-amplifier in 2003, the company has enjoyed a succession of rapturous hi-fi magazine reviews, with critics applauding the exceptional clarity and musicality of the sound. 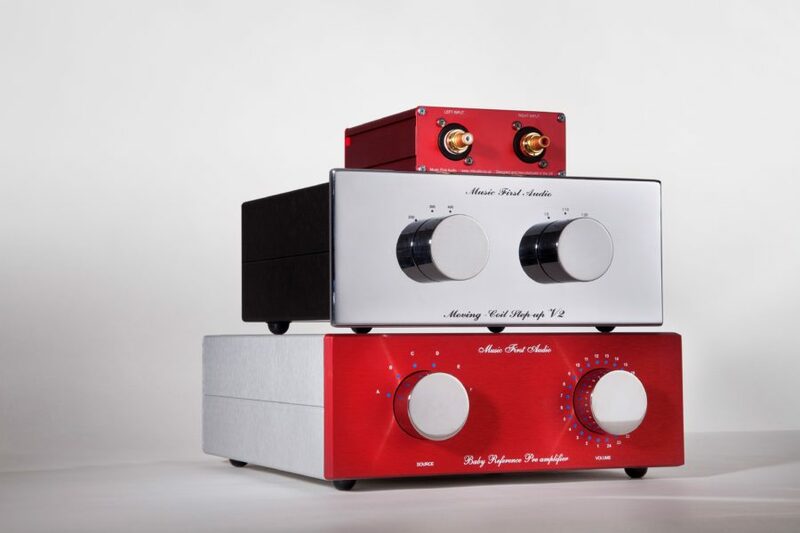 The Music First Audio passive preamplifier was conceived to position itself at the very heart of a true high-end hi-fi system. 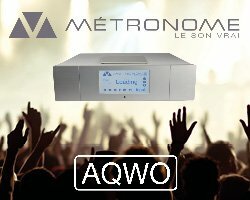 A preamplifier’s role is relatively simple, it provides for source selection (recordings and transmissions of all types) and enables the listener to adjust volume level. 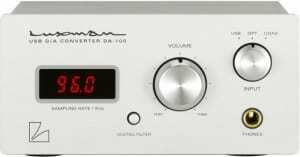 The design of Music First Audio preamplifiers is remarkably simple, and the audible benefits are demonstrable. 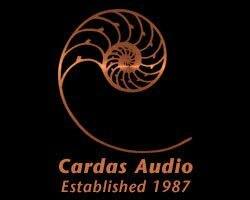 One of our most respected innovators of audio design once said that, ideally, an amplifier should be little more than “a straight wire with gain” and we like to think our products aspire more closely to this objective than any other preamplifier. 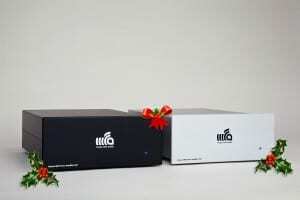 Basically, there are two types of preamplifier; active and passive. 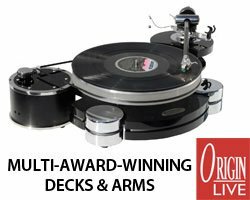 Historically active preamplifiers tackled the problem of wildly different output levels from source components, particularly vinyl systems which demanded additional ‘boosting’ with active electronics. However, times change, and these issues have now largely been addressed in different ways. Active and passive preamplifiers work in different ways. All active electronics generate noise or colouration, sometimes it’s not readily detected but it’s there. In the most sophisticated active circuits additional components can be introduced to reduce these problems, but that just adds to the cost. More than this, the performance of active electronics are very much dependant on the quality of their power supply so that also has a significant influence on cost. 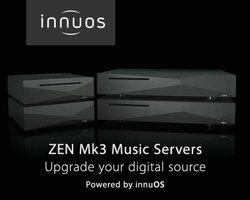 To be fair, despite commendable efforts, we’ll be first to accept that a few early passive preamplifiers were equally, but differently compromised in their performance capabilities which is why it’s vitally important for us to state that Music First Audio products bear no relationship nor have any history with those early designs. 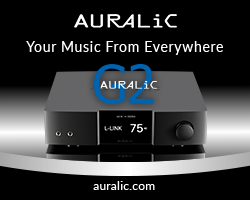 Music First Audio passive preamplifiers are the products of twenty-first century thinking. 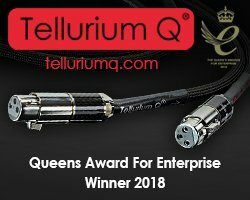 Having said that, our preamplifiers do owe their heritage to our sister company, Stevens & Billington Ltd, who, for more than fifty years have successfully designed and manufactured superior quality transformers. 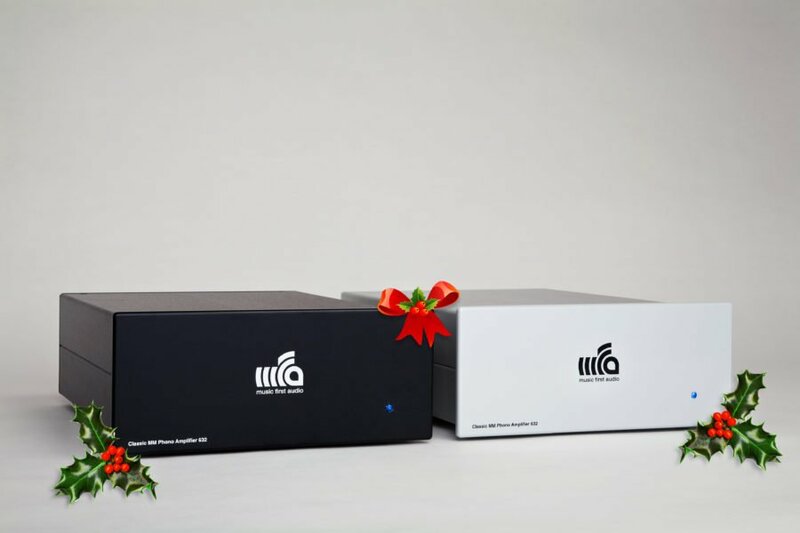 Just like you, we’re serious music lovers and hi-fi enthusiasts so it was almost inevitable that we should set ourselves the task of designing a truly outstanding preamplifier, at the heart of which would be our ultimate transformer. After months of research and experiment we launched the TX101, our supreme achievement. But we didn’t stop there, soon after that followed a version, the TX102, with multiple outputs that could be wired to a volume control of the highest quality. To reach this stage had involved further research, many revisions and, most importantly, hundreds of hours of listening tests. The passive magnetic preamplifier was born. By using a transformer instead of resistors consigns to history any resistance to passive pre amplification, all prejudices overturned, all orthodoxy defeated. Fresh thinking has created our Transformer Volume Control (TVC), the quintessential solution to pre amplification and signal attenuation. 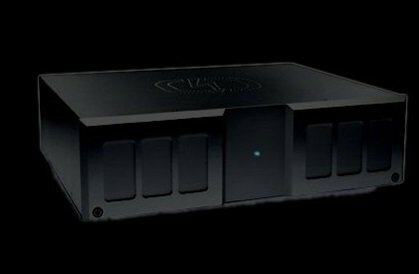 The Music First Audio passive preamplifier accepts both balanced and unbalanced inputs and any combination as required. Our preamplifier’s utter transparency ensures its compatibility with almost any hi-fi system within which it will improve the quality of sound. 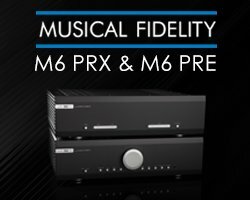 We can state with absolute confidence, as well as much shared experience, that Music First Audio preamplifiers offer at the very least, a level of performance comparable with the world’s most expensive preamplifiers, but at a fraction of the cost.